Creating informative resources to help imprisoned mothers, their families and others to understand their rights as to their children. 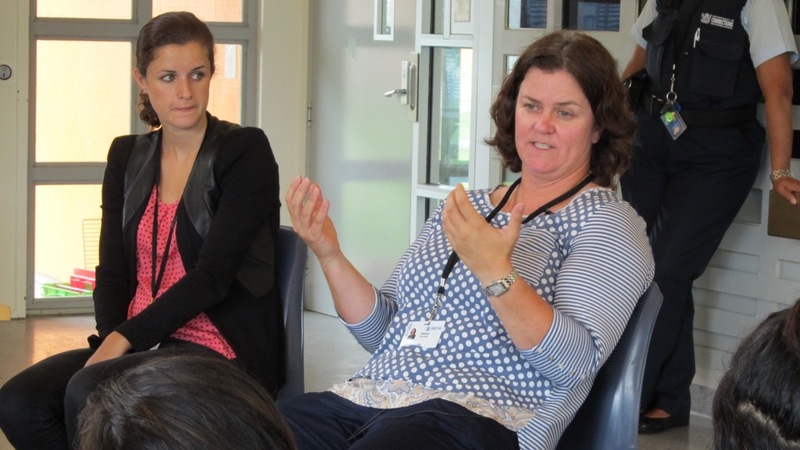 The Mothers Project trains and coordinates lawyer volunteers to visit every women’s prison in New Zealand on a monthly basis to help imprisoned mothers regarding their children. At a mother’s request, volunteers will often follow up with family members, social workers, schools and Oranga Tamariki regarding the children. This work has highlighted a general lack of understanding around mothers’ rights as to their children while in prison. Mothers have been unable to find any complete, user-friendly resources explaining their legal rights. With support of  Borrin Foundation funding, Who Did You Help Today is developing 10 “one-pager” resources covering a wide array of topics such as pregnancy in prison, contact with children while in prison, and working with Oranga Tamariki. These have been prepared from a child-centred approach and use storytelling to present the legal information. The project also intends to create digital versions of these materials for the Mothers Project microsite so they are readily available in different formats to all interested parties. $15,000 in 2018/2019 to research and develop content, create resources and distribute to relevant stakeholders. Who Did You Help Today is a registered charity that is about unleashing the magic of helping to grow social good in New Zealand. The Mothers Project is an initiative of Who Did You Help Today. It connects volunteer lawyers with imprisoned mothers to provide assistance to maintain family ties while mothers are separated from their children. It empowers imprisoned mothers through knowledge, alleviating family challenges and providing access to different role models.